Pressure Mounting on Gov. 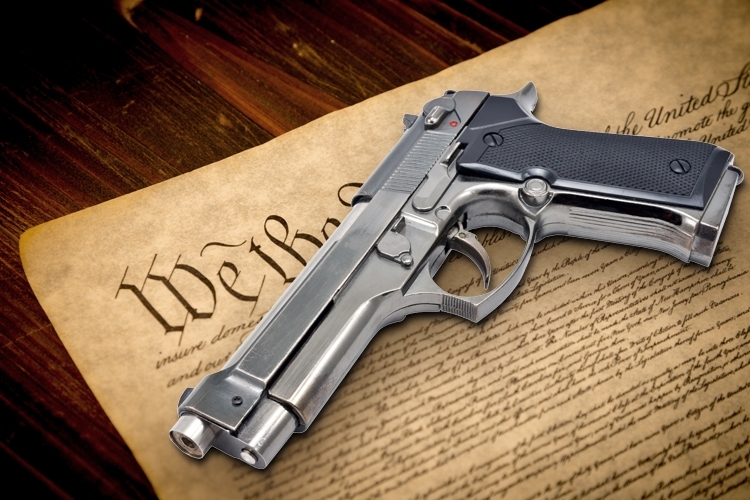 Nixon to Sign Constitutional Carry Into Law! That’s what a lifetime member of the Missouri Firearms Coalition told me in a recent phone call, inquiring about the status of SB 656, and whether or not the Governor has signed it into law yet. 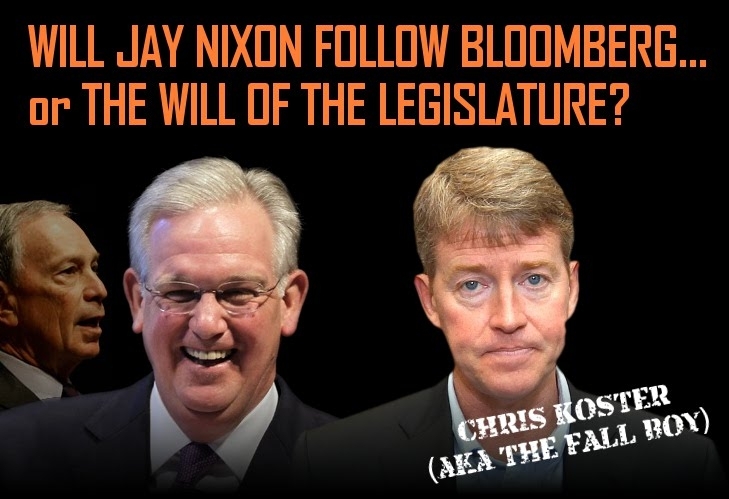 And while he may or may not be right about the outcome of this Fall’s gubernatorial election, one thing is clear: Chris Koster is going to be the one who pays the price if Missouri Governor Jay Nixon vetoes this legislation at the behest of NYC billionaire Michael Bloomberg! As of this moment, the Governor has taken no action on SB 656. As a reminder, SB 656 contains both Constitutional Carry and Stand-Your-Ground legislation, and would be one of the most important pieces of pro-gun legislation to EVER become law here in Missouri. The legislature passed this bill by an overwhelming majority (114-36 in the House and 24-8 in the Senate), a testimony to the strong grassroots support this legislation enjoys from gun owners all over Missouri. Now the Governor has to decide who he wants to listen to: hundreds of thousands of gun owners right here in Missouri or an angry anti-gun billionaire in New York City, Michael Bloomberg. 3. Do nothing, if the Governor takes no action within 45 days, the bill automatically becomes law. Of course, we’d prefer that Governor Nixon stand with gun owners and sign the bill into law TODAY! He has 45 days to do that, and that clock began on May 13, when the bill was passed through the legislature. But we need your help to make sure that Governor Nixon knows where the grassroots in Missouri stands on this issue. Please take a moment right now, before you start the weekend, to call Governor Nixon at (573) 751-3222 and insist that he sign SB 656 into law right now. There are only three weeks left in the window of time that the Governor has to sign SB 656 — so please call him right away! But please also take a moment to contact Chris Koster. More than that, our sources indicate that the Koster camp knows that they NEED the vote of gun owners to have any shot of winning in November. This means that now is the perfect time to communicate with the Koster campaign and insist that he publicly call on Governor Nixon to sign SB 656 into law right now! Please call the Koster campaign at 314-384-9063 or via Facebook using the link above and make sure he knows that his actions on this bill will tell you all you need to know about how he’ll act on gun bills in the future, when he asks for your vote. Tell him that you want him to publicly call on Nixon to sign SB 656 into law! Make no mistake — this fight is far from over should the Governor veto this legislation. The legislature will have the ability to override this veto during the September override session, and we certainly should have the votes to sustain the override if the vote on final passage is any indication. 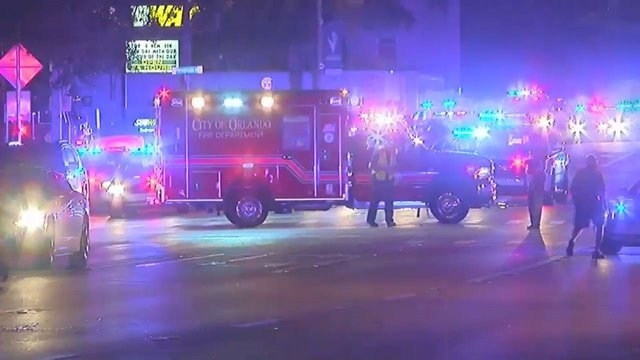 Anti-gun legislators and candidates, from state level legislative races all the way up to gubernatorial candidates, will pay the price if Nixon does the bidding of the out-of-state front groups funded by Michael Bloomberg. Make sure they know that. Call them right now! When you’re done, please consider chipping in $5 or $10 to help the Missouri Firearms Coalition continue to mobilize gun owners as we fight for passage of SB 656! Whatever you do, please contact Governor Nixon and Chris Koster right away — that’s most important. P.S. Our sources indicate that the pressure is on Governor Nixon to veto SB 656 (Constitutional Carry and Stand-Your-Ground law) from out of states groups being funded by NYC billionaire Michael Bloomberg, who is furious that he couldn’t stop this bill from passing the legislature. At the same time, Governor Nixon knows that if he vetoes this legislation it’ll be presumptive Democratic gubernatorial nominee Chris Koster and other Democratic candidates who’ll face the backlash from angry voters. Of course, Nixon should just stand with gun owners and sign SB 656 into law right now! But if he vetoes, we will use the veto override session in September to make sure that this legislation doesn’t die at the hands of the Governor. Please call Nixon right now, before the weekend starts, at (573) 751-3222 and tell him to sign the bill right now! Then, contact Chris Koster via Facebook or by calling 314-384-9063 and tell him to stand with gun owners and publicly call on Nixon to sign SB 656. Remind Koster that if he stands by and quietly works behind the scenes to have Nixon kill this bill, that that will tell you everything you need to know about where he stands on the 2nd Amendment as we approach the Fall elections. Please consider chipping in $5 or $10 too, to help us mobilize as many gun owners as possible for the passage of this vital legislation! Two Days Left to Pass Constitutional Carry!